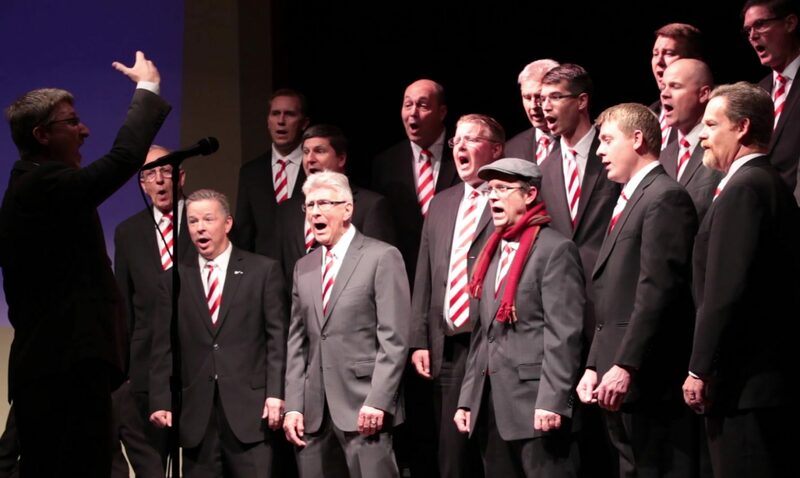 Thank you for considering sponsoring our show, North Front Sound of Music: Barbershop Broadway, featuring the LeBaron Singers, at 4:00 PM and 7:00 PM on August 25th, 2018 at Syracuse Arts Academy. Our chorus has big plans, and your support can help us achieve our lofty goals. In exchange for your financial support, we offer advertising in the show playbill, listing of your name on our website as a sponsor, and with most sponsorship levels, tickets to see the show. Please choose from the sponsorship level options below, and we hope to see you at the show! 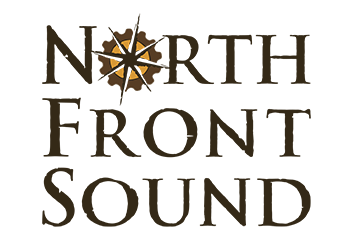 Why Sponsor North Front Sound?